This is an article for those people out there who enjoy being a MK consultant, director, etc. For those who think the company offers a lot of good things to women and who want to see the company succeed. If you really care about MK (and I mean actually care about the company and not just your bottom line) then LISTEN TO WHAT THE WOMEN ON THIS SITE ARE TELLING YOU. Instead of coming here and getting all defensive and judgmental because someone dares disagree with something you find enjoyment and fulfillment in, listen-with your heart-to what we are saying and then take that information and go back and make the company better. These issues and these problems that keep getting brought up over and over again are not going to go away. They are real issues and they need to be addressed. Sticking your head in the sand and pretending that they aren’t is only going to doom this company that you claim to love. Pretty soon the elephant in the room is going to be too big to ignore. If you have to mislead someone to make a point, then it’s not a good point and should be left alone. Don’t tell possible recruits that there is no quota to sell in MK. Yes, it is literally true, but you know that the person you are telling that to doesn’t know enough about the way the company operates yet for that to be an accurate statement of the realty they will face as a consultant trying to buy product at wholesale prices. If they do sign up, they are going to know-when they place their first order-that you withheld information from them and they are going to instantly doubt both your integrity and the integrity of MK as a whole. Second-stop the insincere warm chattering. It’s degrading to the women you do it to, degrading to you and degrading to the company. Telling anyone who will listen that they ‘have a cute look’ or ‘are really pretty’ just so they will want to listen to you and do you a ‘favor’ by allowing you to give them a facial or going with you to an event is an immature way to communicate. Grown women should know and behave better. We are not in Junior High. Should one of those women actually join MK and become a consultant-they will learn quite quickly the full extent of the insincerity of your opening comments to them and again, that knowledge is going to ruin both your credibility and that of the company you represent while underminging the self esteem of the woman who thought you actually cared. 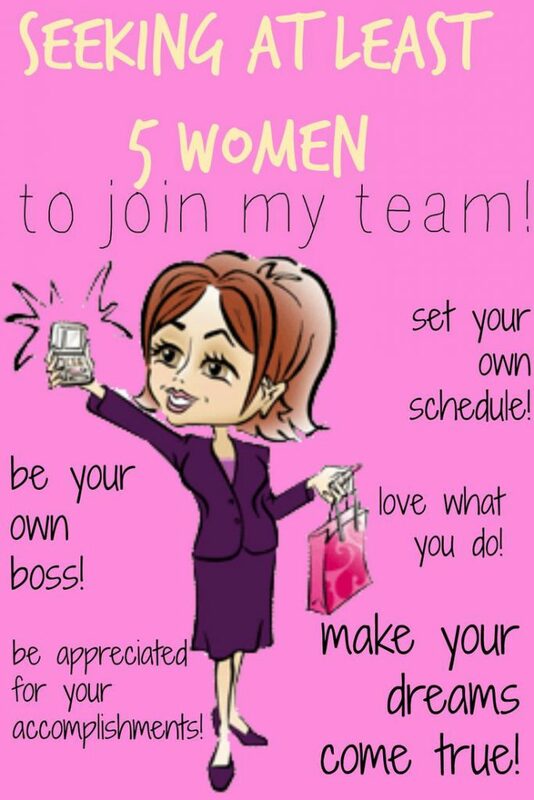 Third-stop trying to make every woman (whether she works for Mary Kay or not) into an MK-bot. Women are beautiful BECAUSE we are all unique individuals, not despite such. We don’t all need to wear the same clothes, put our make up on the same way, have the same hair cut or use the same lingo just because we all belong to the same company. Open toed shoes are not the enemy and who the heck cares whether or not a woman is wearing earrings! Learn to see the soul of a woman (and to appreciate it) instead of just the package she comes in. When you can do that-THEN you will truly be improving women’s lives and the world as a whole. Fourth-don’t sell expensive eye shadow to women who can’t afford their rent or to feed their kids. Show women that you care about THEM and not just your profit and they will WANT to do business with you when the time is right. Take advantage of a woman when she is feeling down and she will WANT to stay away from you and the company you are working for. If God comes first in your eyes, then act like it. Integrity is still important, even when you are in sales. Fifth and last-remind yourself that MK is not for everyone. Just because you have had a good experience in it, does not mean that other people’s negative experiences are less valid than yours. You will do your company a favor if you can maturely acknowledge that some people have suffered at the hands of MK and the women who work for them, for whatever reason. When the women on this board finally feel like they are being HEARD-they will move on to other things. Until then, this board and the issues spoken of here are going to haunt the company that you love-perhaps to it’s ruin. If you love Mary Kay, take the high road-the low road is pretty crowded already. Stop saying “God first, family second” but then ignore them now through June 30. And every end of the month. And every quarter-end. Stop acting like you’re crazy busy when your car tells us all exactly how much business you actually have going on. Not in a Cadillac? You’re making way less than $36,000/year (after just your taxes subtracted but not your expenses) and even those in corporate America making that much have time for friends, resting, etc. Be honest. “Fake it until you make it” works only when you’re in a bad mood. The fake rings, the facade that you’re booked up like crazy IS NOT TRUE AND WE ALL KNOW IT. The fake rings…omg why did I think a 10K cubic zirconia Paris Hilton engagement ring knock off was even REMOTELY a good look? All “blinged” out in fakes and feeling oh so “attractive”. These people are fabulous at getting you to lose your mind! “Just because you have had a good experience in it, does not mean that other people’s negative experiences are less valid than yours.” This saying goes both ways. I do love MK products and I read your pink truth site sometimes. I believe this article is a much better read than some of the bash MK articles I have read on this site. I see this article as an open-minded and truly insightful article. You are spot on about consultants being genuine, so they can actually help others fulfill their own dreams and goals, even if that means it is not in MK. I am an esthetician, so I use professional products in my spa, as well as MK products outside of the spa. I do not sell it at this time, but I like that you pointed out MK products are not for everyone, just like the professional RX products I use in the spa. Every product does have its pros and cons, price points and desired efficacy. I went on too long, just wanted to let you know I enjoyed reading this fair and balanced article.